New Zealand Shores is an agent for Auckland University of Technology (AUT). AUT University main campus is located in the heart of Auckland city, is the fastest growing and second largest university in New Zealand. 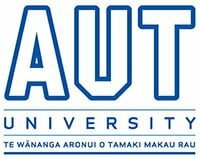 AUT is a contemporary university focusing on student success, research and industry connectivity and engagement. With over 5,000 international students from more than 95 countries. 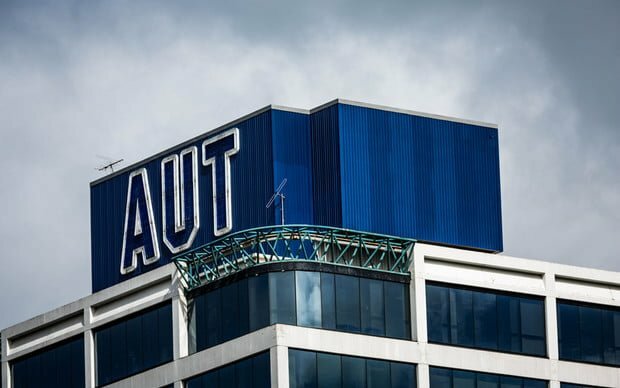 AUT offers modern programmes across all levels of tertiary education and is known for its strong industry links and high graduate employment rate. The AUT Certificate in Foundation Studies delivers a guaranteed pathway for international students to their degree of choice. The programme is delivered at the ACG Education Pathways Campus in the central city, ideally located close to the AUT University campus. New Zealand Shores is an agent for a diverse array of Education Providers, including WIE. We can assess your eligibility for this course or other courses.